"As a < user type>, I want to < function> so that I can < business value>." 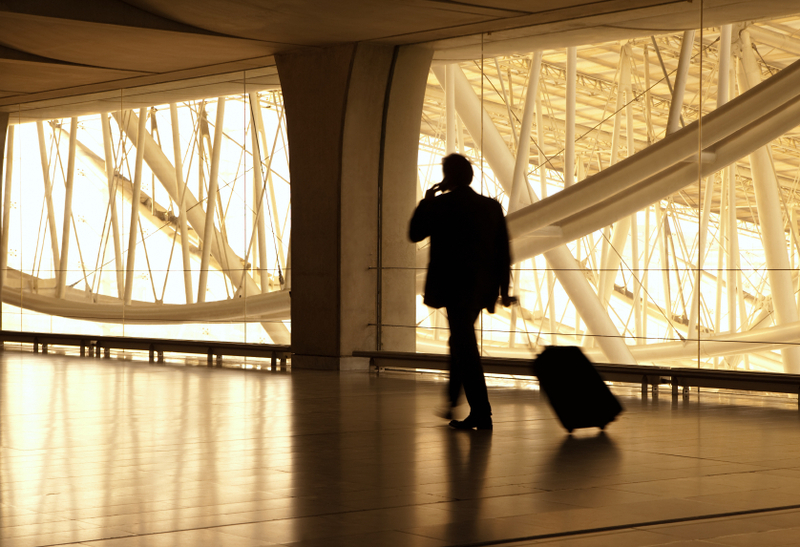 "As a frequent traveler, I want to rebook a past trip so that I can save time booking trips." Good. Now we have a simple story to put into our backlog. But what I'm curious about is, just who are these user types...these frequent travelers? We often give them generic names like product owner, frequent traveler, end user, customer, or just the user. There's no meat on the bones of these generic user types. They have no personality. I firmly believe that as developers we need to focus intensely on our users and what they want if we want to create remarkable software and products. So if we focus so intently on our users in our marketing efforts and in our sales cycles, why do we make them an amorphous lump in our user stories? Why don't we know more about them? Ultimately, we're developing software for them. Shouldn't we know them a little better? If you create a persona for each one of your user types and start using their names in your user stories, you'll start feeling more connected to your users. They won't be a generic mass out there anymore. You'll be developing software for somebody. You'll start caring about what you develop and in the end this will improve your software and ultimately improve the satisfaction of your frequent traveler user type...or let's just call him Jeff.